Remarks at 0 Highway 83 Forsyth, GA - Wooded acreage with over 400 feet of road frontage in a great Monroe County location. 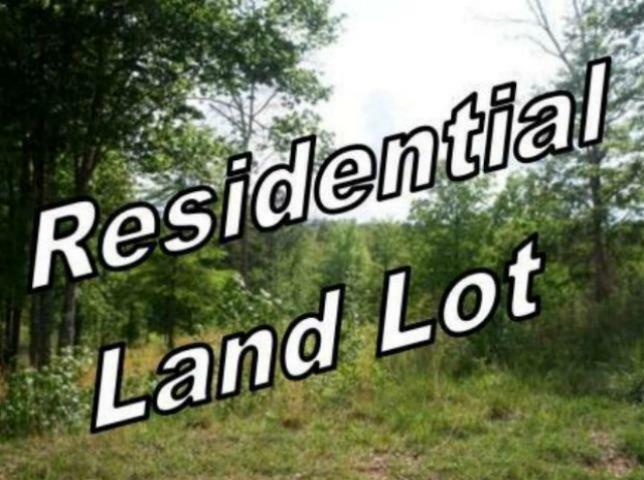 Build your dream home here with no restrictions. Minutes from I-75.